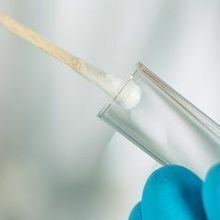 An analysis of 49 patient samples finds high proportions of false positives and misinterpretation. 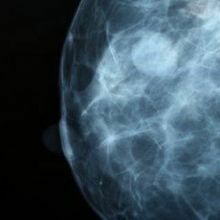 Rather, the breast cancer mutation screen was classified as a type of medical device with obligations for the company to reduce risks to customers. 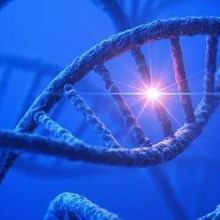 The agency gave personal genomics company 23andMe the green light to screen samples for breast cancer–related genetic mutations. 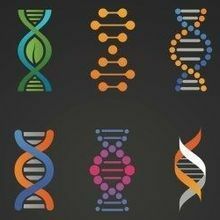 It’s not only about health but also about exploring ancestry and contributing to science.